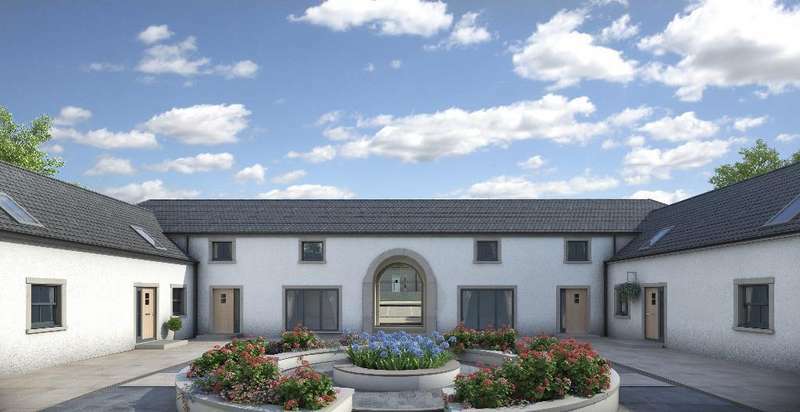 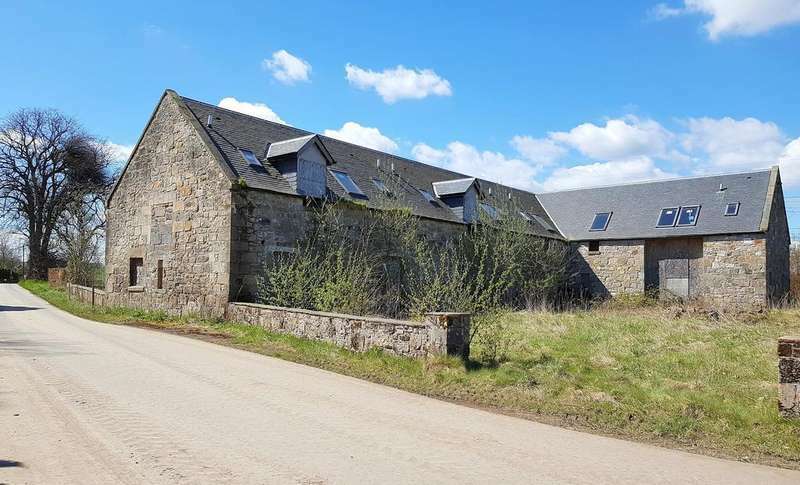 A superb development opportunity with planning permission for four 3 bedroom homes in this character stone steading. 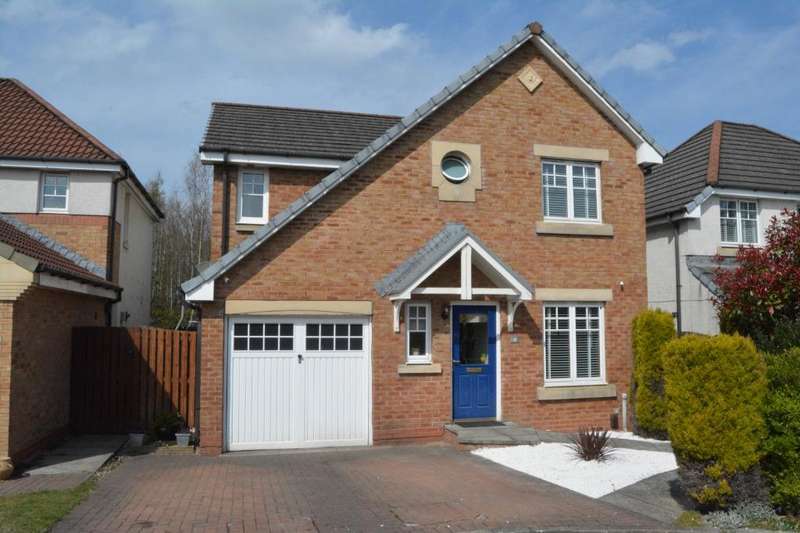 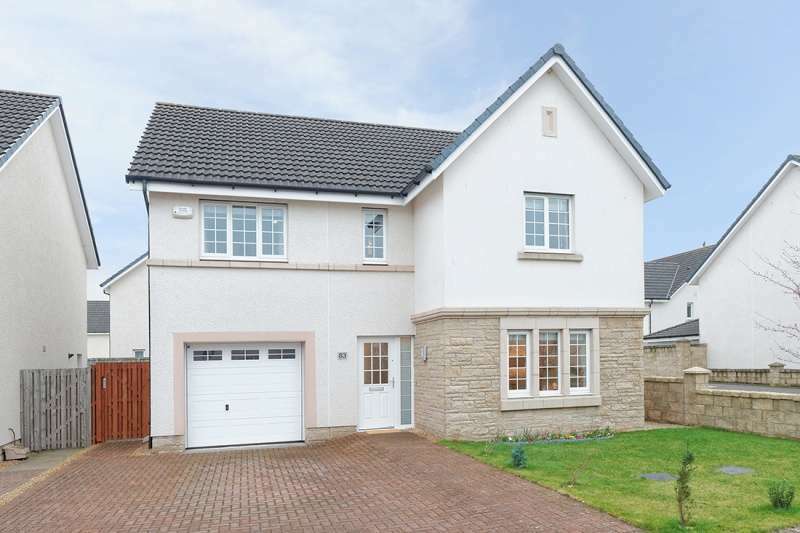 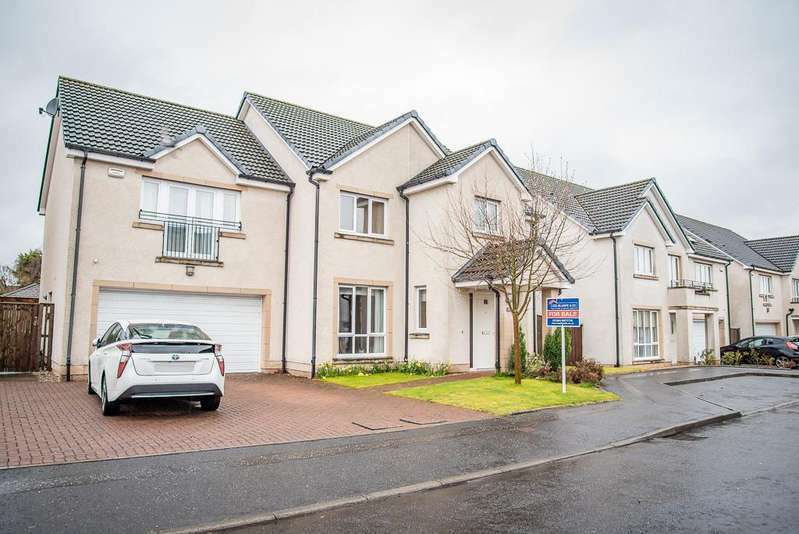 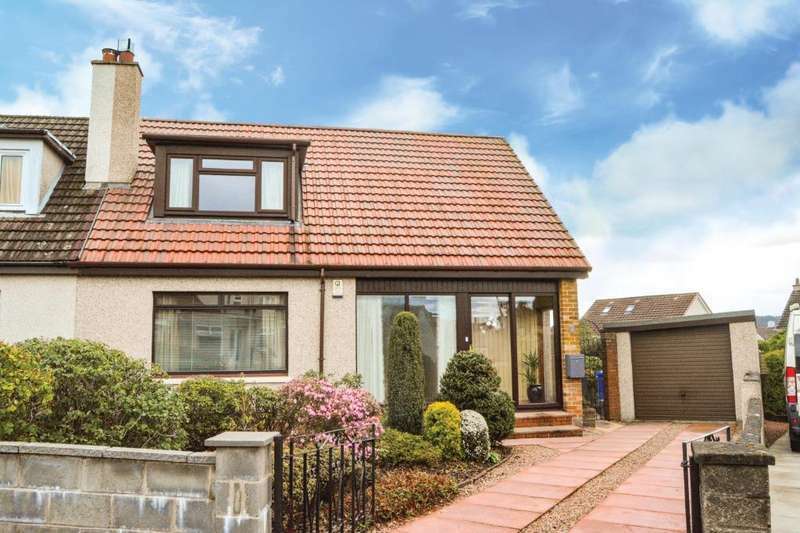 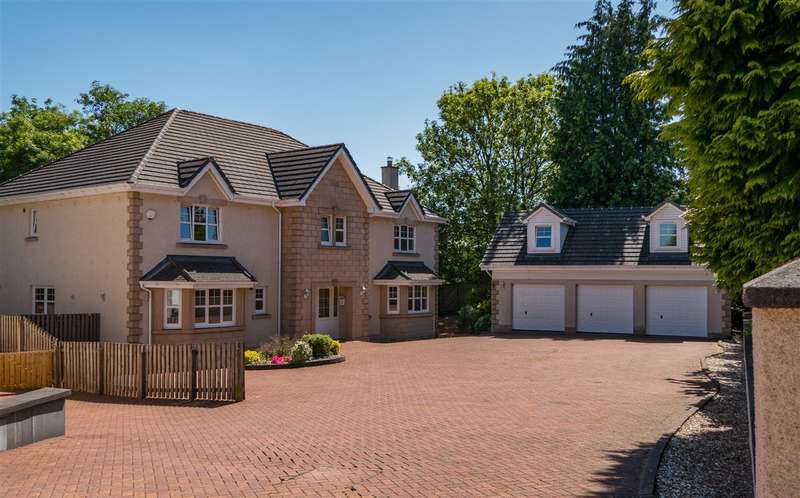 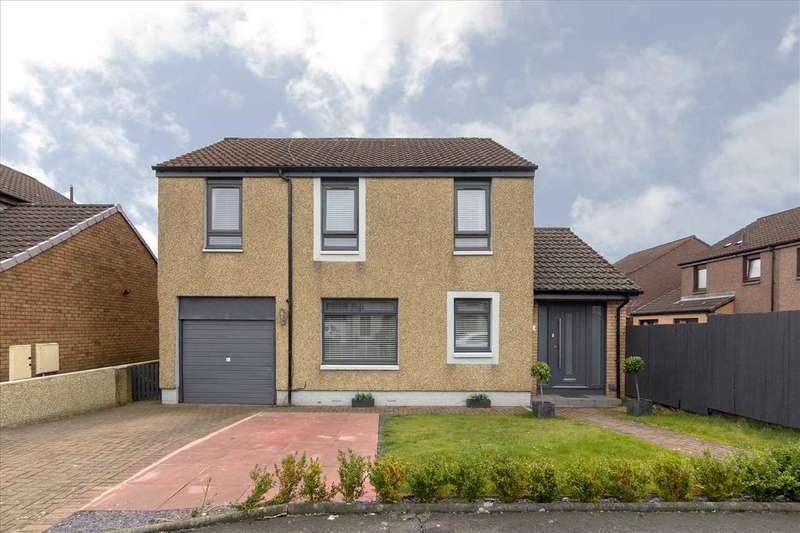 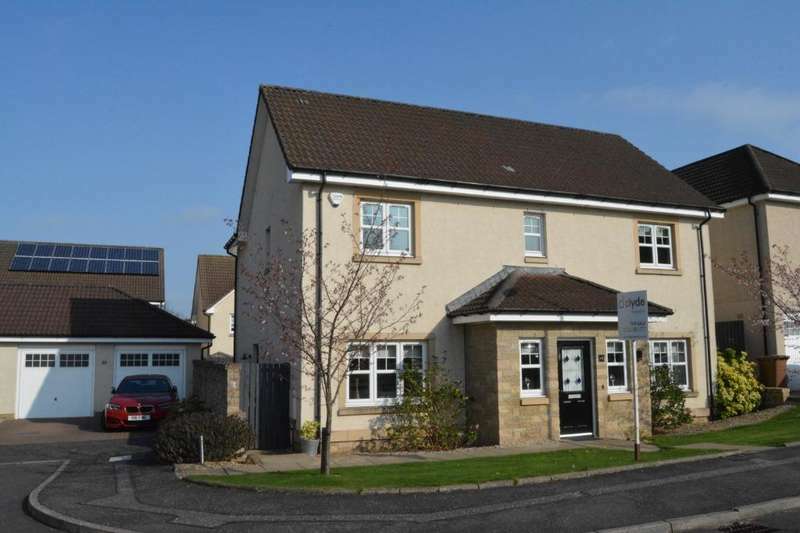 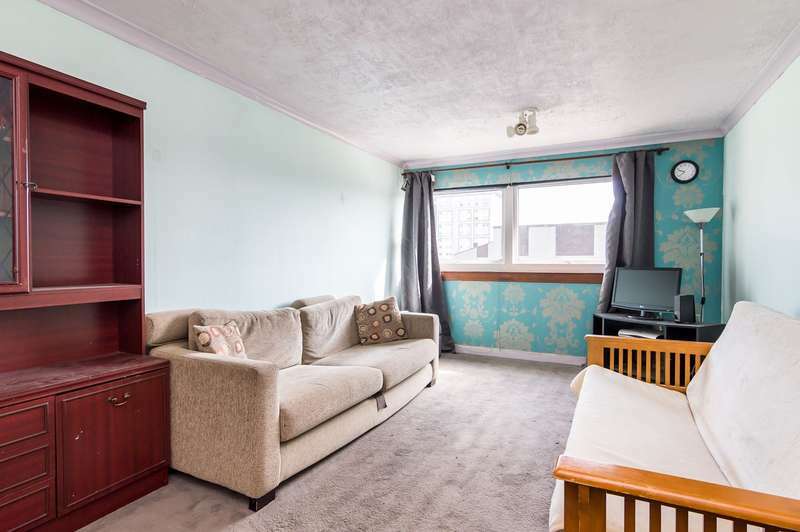 A beautifully presented four bedroom detached villa. 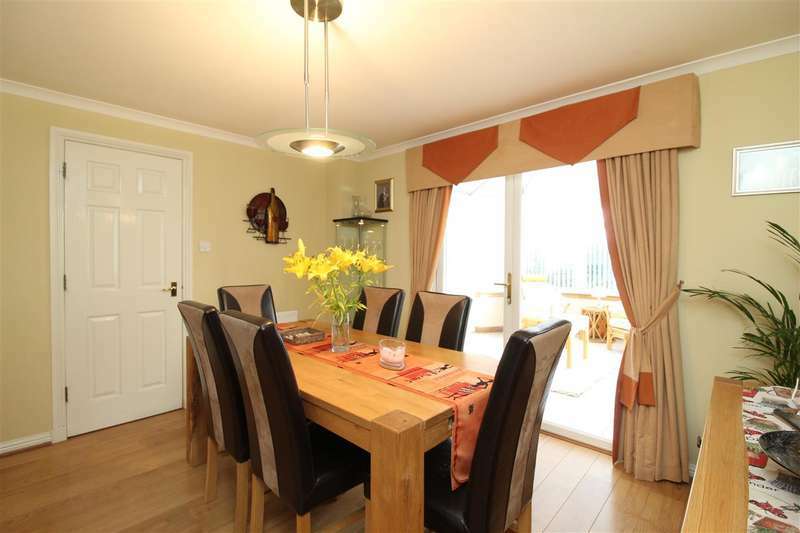 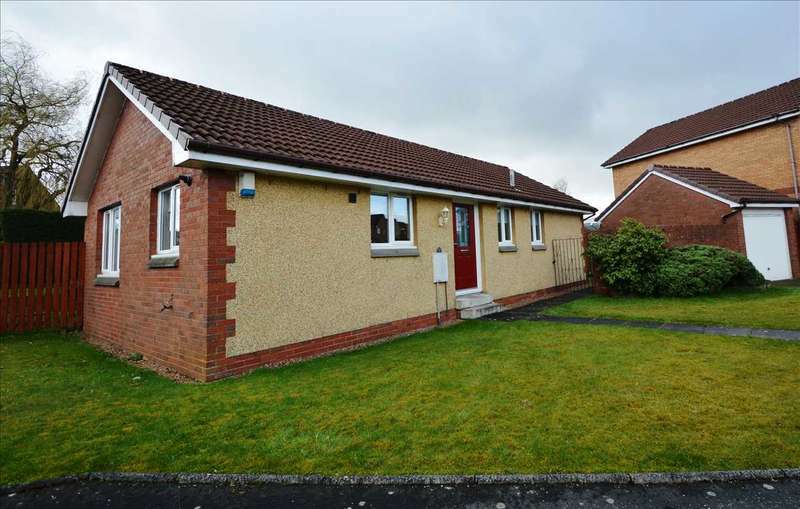 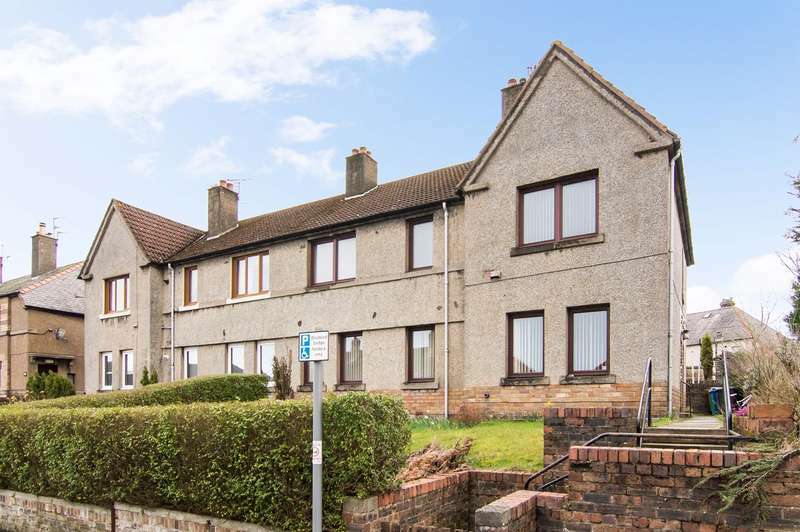 the perfect house for a wide variety of people looking for their ideal home.